GOOD LUCK ALICIA AND EMMA! Home > We Aim To Please! Thanks to some of our valued customers for the excellent customer feedback we’ve had recently! ATi’s staff have been praised for their hard work, professionalism, proactive approach and technical knowledge….music to our ears! Our company ethos has always been to offer first rate customer support and fast response times and we believe that our time-serviced, qualified technicians are the best in the industry….so it’s good to hear that our customers agree with this too! 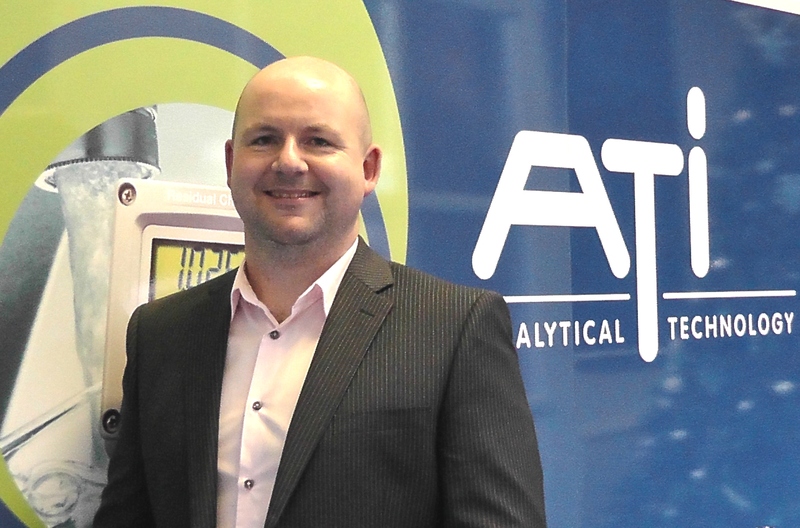 Our Service, Repair and Installation Engineer Michael Newell, who was our 2012 Employee of the Year, recently worked closely with our customer DePuy Synthes on their detection systems. 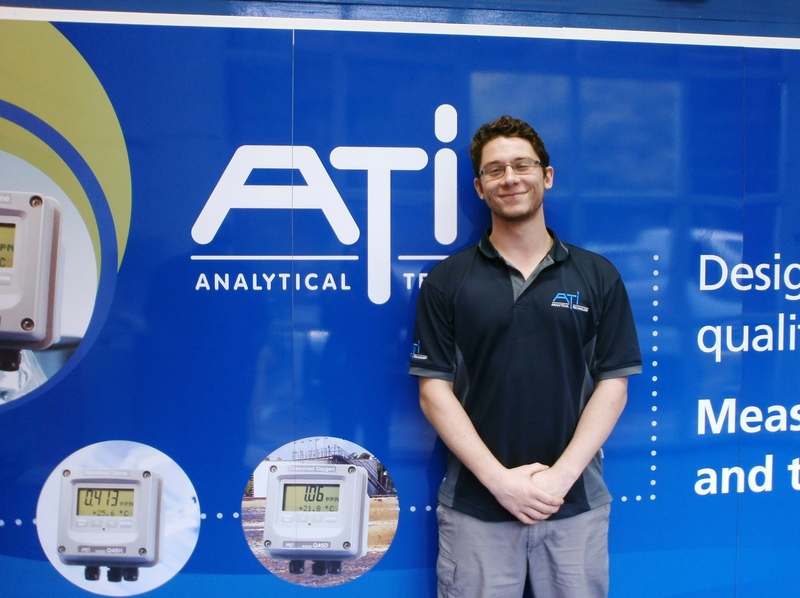 After bringing the monitor back to our lab at ATi, we were able to carry out testing. Shortly after, we arranged a visit to their site to re-install the monitor and to make a few minor alterations to ensure it was all working and performing well. DePuy were extremely happy with the fast response time and the service Michael had given them. “I would just like to commend Michael on his professionalism and proactive approach in supporting us with our detection systems. This feedback comes on the back of ATi recently receiving our second After-Sales Service award from the WRC’s Instrument User Group (IUG), thanks to our first rate customer support, fast response times, low maintenance costs and high quality efficient monitors. We always aim to provide our customers with a first-class service, which is why our Service Team are currently undergoing a refresher course on the specialist training by internationally renowned Gustav Kaser. All of our staff undergo this customer service training, as we strongly believe that each member of ATi are part of our customer service team and it is vital that we always go the extra mile. Congratulations to both Michael and Chris and a big thank you to our valued customers for their positive feedback! 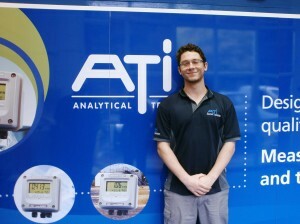 This entry was posted in ATi UK, Chlorine Monitors, General, Technical Information, Training, Water Treatment. Bookmark the permalink. ← ATI BAGS ANOTHER AWARD!